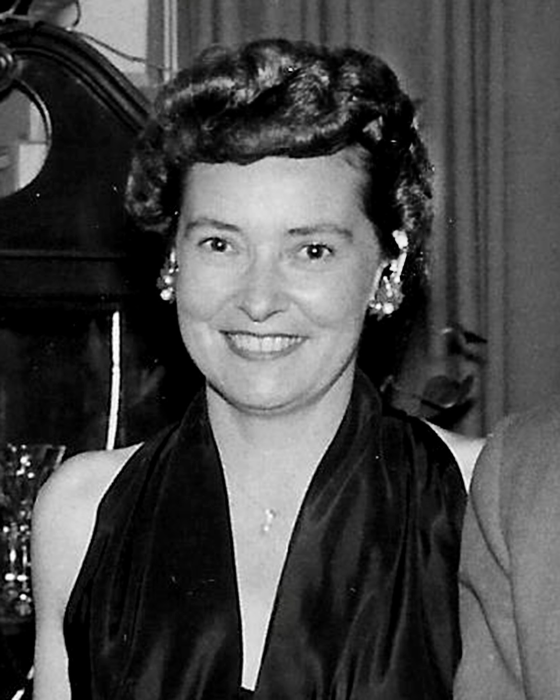 Helen Hope Cupps passed away at the age of 92 on October 30, 2018 in Scottsdale, AZ. She was born to Leland and Annette (Parker) Cook in Provo, Utah. She is survived by her children Eugene (Kris), Lisa and Cindy (Henry) Weissblatt of Boca Raton, FL, sister Annette Bauer of Cedar City, UT, grandchildren Kendra and Brittany Cupps, as well as many nieces and nephews. She is predeceased in death by her husband of 53 years, Halbert T. Cupps, first husband Harold Cheever, brothers Frank and Bud Cook, and sisters Mary Kiger and Genevieve Gates. Helen attended Provo High School, BYU and L.A. City College (now UCLA). Helen worked for Geneva Steel, Lockheed Aircraft, and the U.S. Foreign Service. While working at Lockheed she made air speed indicators for the B-17 & B-29 bombers and found time to take flying lessons. Her position with the Foreign Service in Bonn, Germany allowed her travel and visit many countries in Europe, which forged long lasting friendships throughout her life. She met her husband Hal in Berlin where they married in 1955. Hal’s work with the Voice of America took them to North Africa, Washington D.C., Delano, California and the Philippines before retiring in 1973 in Scottsdale, Arizona. 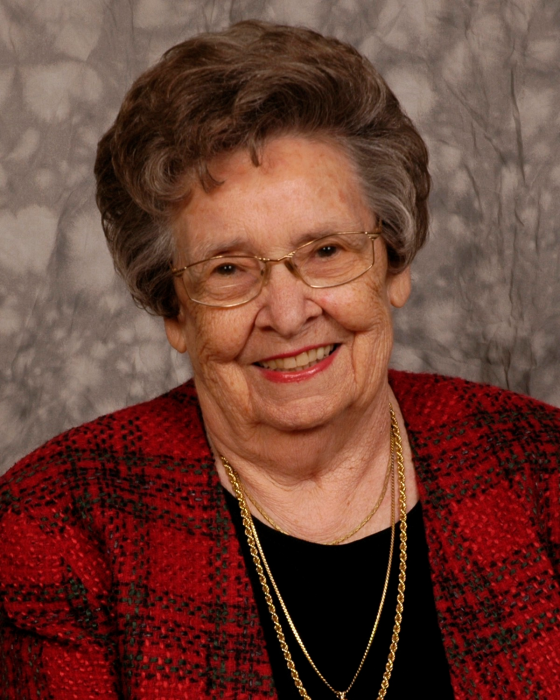 Helen held a strong faith in God and was a member of the Church of Jesus Christ of Latter-Day-Saints in the Palo Verde Ward. The family would like to thank the doctors, nurses and caregivers who showed great compassion in the care of their mother. Memorial services will be held on November 11, 2018 at 3:00pm at Messinger Mortuary 7601 E. Indian School Road Scottsdale, AZ with the chapel service beginning at 4:00pm. Helen will be interred in Provo, Utah on November 17, 2018 at East Lawn Memorial Hills Cemetery. | 12065 North Saguaro Blvd. | 9300 East Shea Blvd.